Bongiorno! 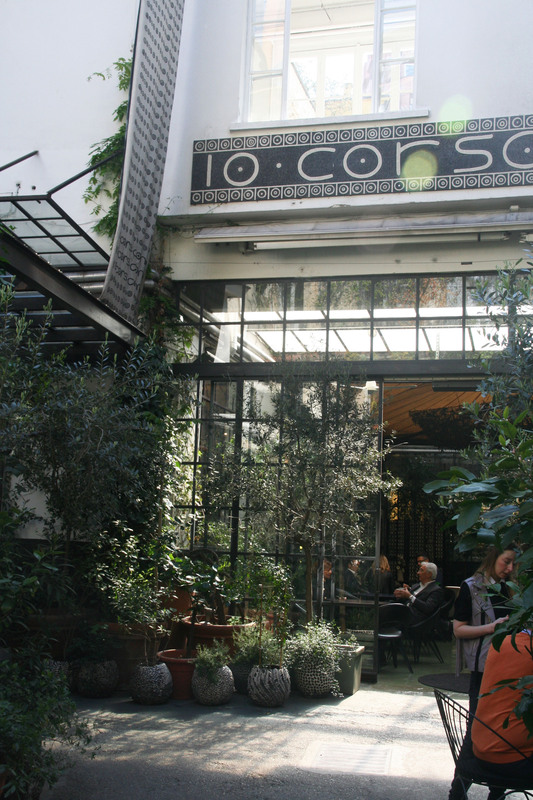 When I was visiting Milan, there was a conceptstore on my to-do list.. 10 Corso Como! 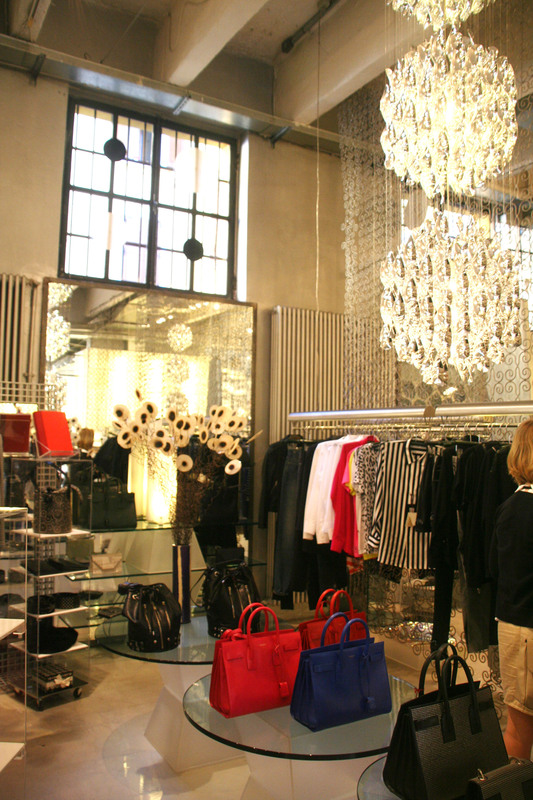 This conceptstore is a must-see when you’re in Milan. When I walked in, it was like WOW.. 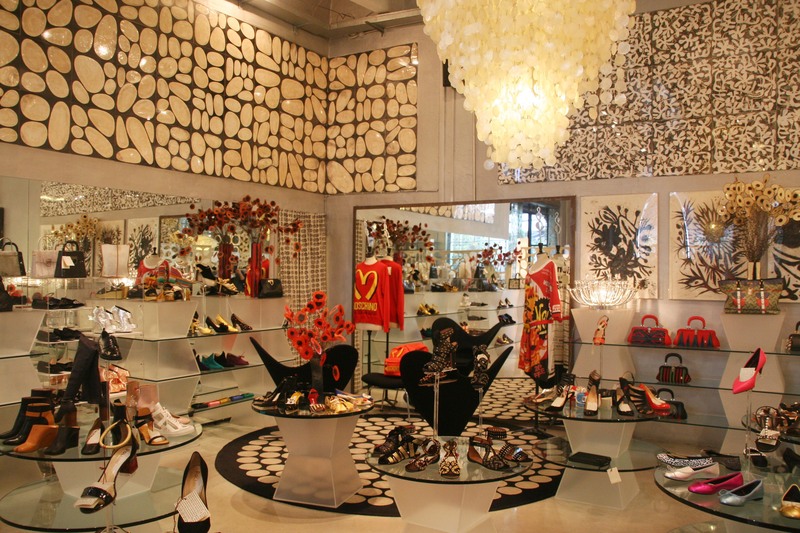 The decoration and presentation of this store is so incredible, never seen something like that before. Not even in Paris! 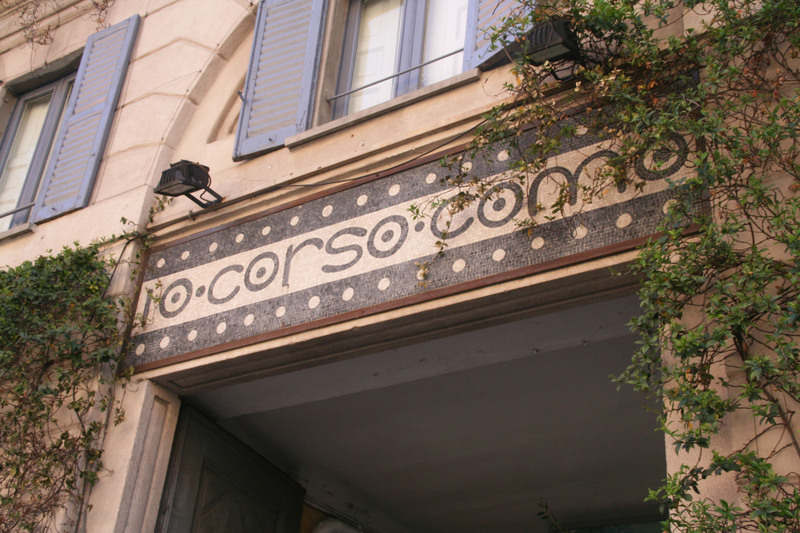 In Corso Como, you can find beautiful clothes, shoes and bags ( for women and man) of different designers in a wonderful setting combined with a bookstore. 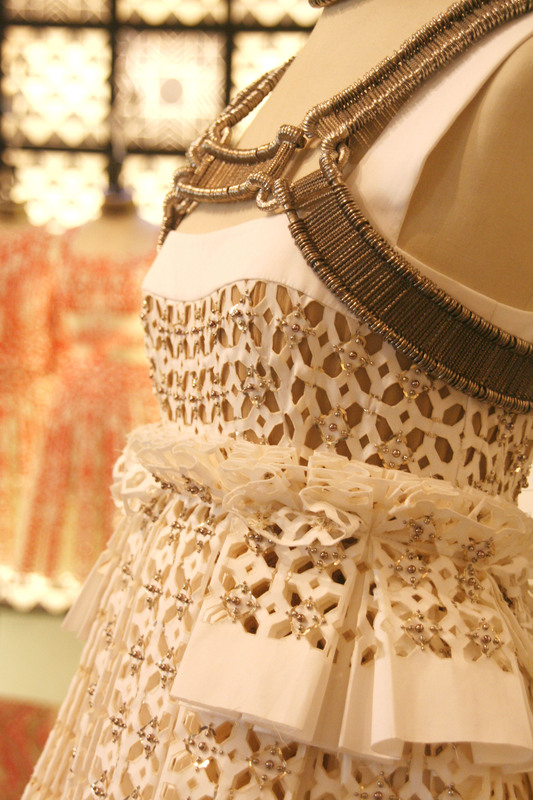 The way the products in the shop are presented, they all seem like pieces of art. Besides the store, there is a cafe and a small hotel with three rooms. 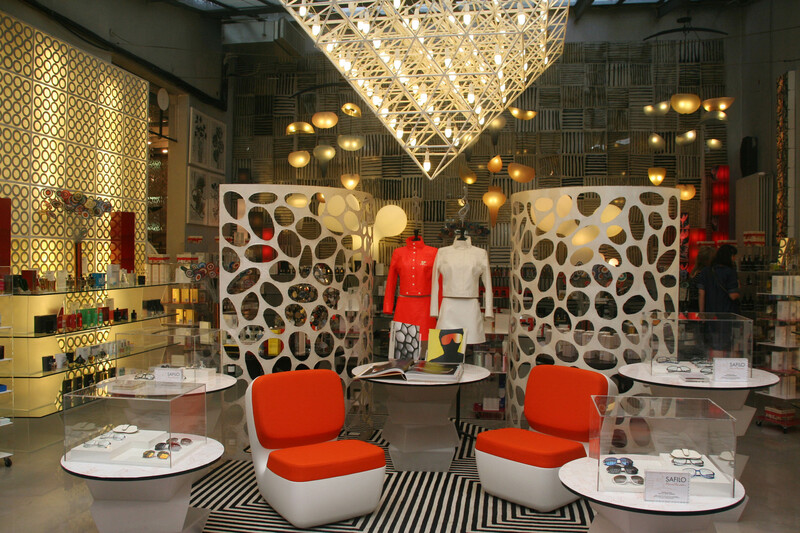 So when you’re in town, make some time to visit this wonderful store!